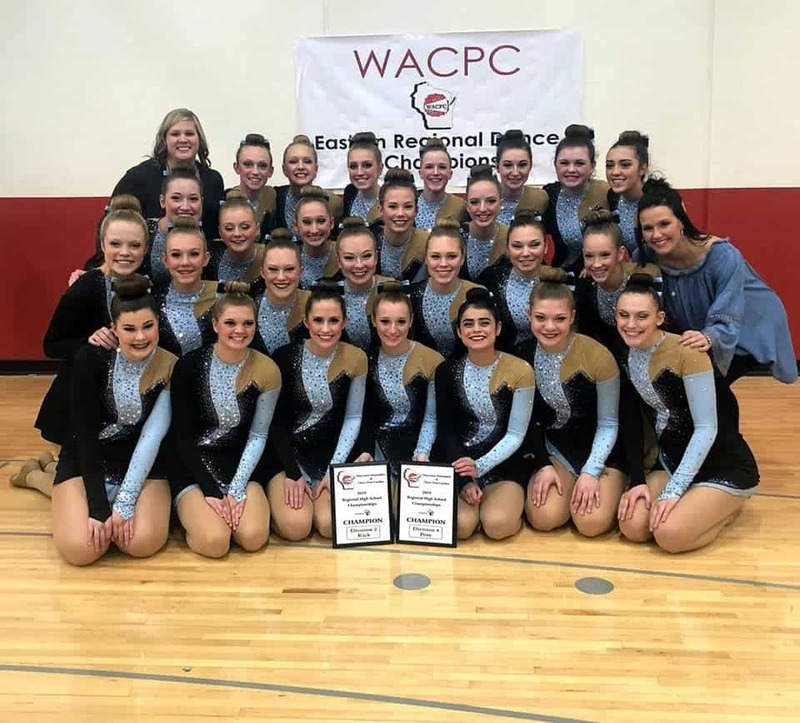 The Little Chute High School dance team won the Wisconsin Association of Cheer and Pom Coaches Eastern Regional Dance Championship in both Division 4 Pom and Division 2 Kick Saturday at Kimberly High School. 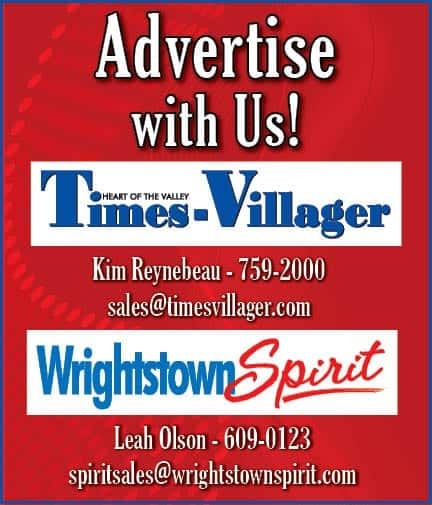 The team advances to the state meet Saturday at the La Crosse Center. Three dancers also performed solos at regionals and advances to state competition.